Welcome to our website. Our club's mission is to provide a fun environment for everyone who loves to rollerskate. We invite anybody interested in the sport of figure skating to join. Figure artistic roller skating is an all encompassing sport. It combines exercise, music, and dancing - with social contact and sportsmanship. Roller skating is a lifetime sport with no age barrier! 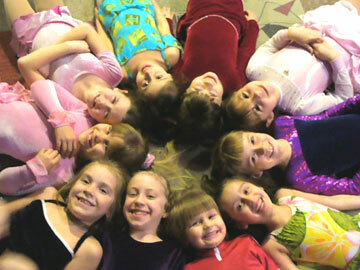 Our membership includes adults, children, beginning, and skilled-level skaters. On this site you'll find information about our classes, upcoming competitions, along with descriptions of our great coaches and skaters. We hope you will find all of the information you are looking for about our club.